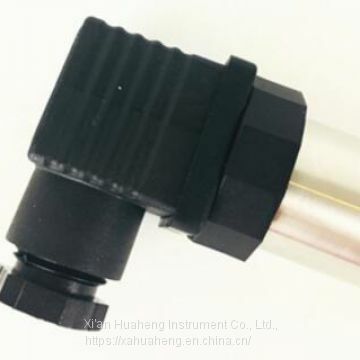 The Oem Smart Pressure Transducer / pressure sensor is composed of two parts: a smart sensor and an intelligent electronic board. The smart sensor part includes: a capacitive sensor, a measuring diaphragm detecting circuit, a temperature sensor and a temperature compensation circuit; the intelligent electronic board part includes: a microcomputer controller And peripheral circuit composition, complete the conversion of the pressure signal to 4 ~ 20mA dc. Used to measure the pressure of a liquid, gas or vapor, and then convert the pressure signal into a 4-20 mA DC signal output. 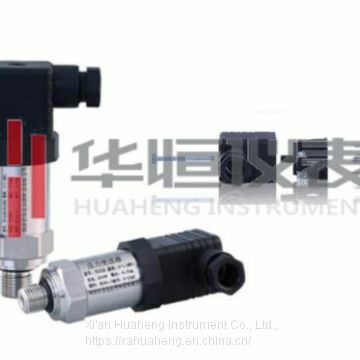 The intelligent pressure transmitter produced by Sissen Automation can communicate with the HART Communicator, set it, adjust the pressure range, monitor or form a field monitoring system with the host computer. It is widely used in weak corrosive liquids in industrial pipelines. 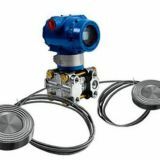 Gas and steam measurement and control systems. 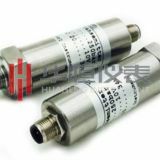 The Oem Smart Pressure Transducer / pressure sensor is a combination of sensor technology and microelectronic technology. Because of its function, accuracy, reliability, maintenance and configuration, it is much better than conventional analog transmitters. is widely used. The intelligentization of the transmitter is mainly characterized by self-monitoring, remote communication, and high reliability due to the use of micromachined electronic processing technology, ultra-large-scale application specific integrated circuit (ASIC) and surface mount technology. 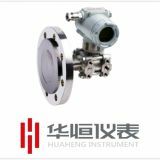 Wide range of measurement range and stable temperature and pressure compensation performance. 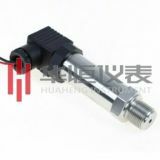 With automatic compensation, the sensor can automatically compensate for nonlinearity, temperature drift, time drift, etc. of the sensor. Self-diagnosis, the sensor can be self-tested after power-on to check whether the sensor parts are normal and make judgments. 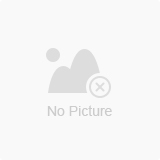 The data processing is convenient and accurate, and the data can be automatically processed according to internal procedures, such as performing statistical processing and removing abnormal values. Has two-way communication capabilities. The microprocessor not only receives and processes sensor data, but also feeds back information to the sensor to adjust and control the measurement process. Information storage and memory can be stored, and sensor characteristic data, configuration information and compensation characteristics can be stored. 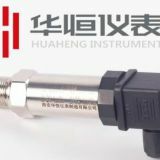 It has a digital interface output function, which can easily connect the output digital signal to a computer or field bus. Support for upgrades to fieldbus and field-based technology. Intelligent integrated design: integrates pressure signal acquisition, processing, display and output. Micro power dual power supply design with high reliability. Unique dynamic automatic tracking temperature compensation. With software correction zero drift function. Upper and lower limit alarm memory flash indication function. The pressure full scale software sets the migration function. Less than ±0.005% output range/volt. No load is affected unless the supply voltage changes. From 20 to 1000 MHz, the output drift is less than ±0.1% of the range when the field strength reaches 30V/M. Can be corrected; no impact on the range. For zero-point negative migration, the lower range limit must be greater than or equal to -URL; when the zero point is being migrated, the upper limit of the range must be less than or equal to +URL. The calibration range must be greater than or equal to the minimum range. 4 ~ 20mA DC, user can choose linear or square root output. The digital process variable is superimposed on the 4~20mA signal and can be used by the host computer using the HART protocol.